At the end of this past Summer, we gained a new furbaby member to our family. Although Khaleesi is only nine months old she is no little one by any means. She's a Great Dane and boy has she opened our world to Giant Breed dogs and all their special needs. We are preparing ourselves for a very playful and energetic lifestyle this coming Summer. It's because of this that I CANNOT express how excited I am about discovering the Tether Tug!! 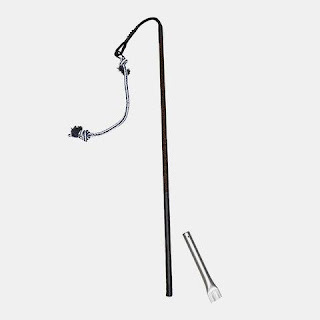 "Tether Tug toys are made with your big pup in mind. They stand up to even the strongest, most determined dogs. With the Tether Tug, dog owners give their dog the gift of tug-of-war any time of the day they want." Considering she's still young, Khaleesi only weighs about 80 pounds right now which means she already drags all the children around the house when playing Tug-o-War. Not only is it difficult to keep up with her energy, it's tiring. 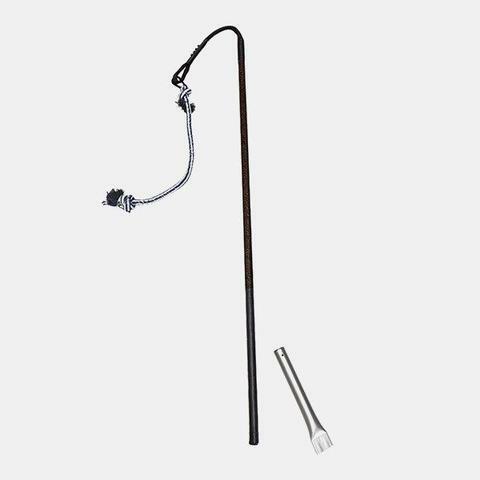 With the Large Sized Tether Tug, there's no more sore arms, dragging kids, or under stimulated dogs. Finally she can get her exercise and be our lap dog baby. We don't have to worry if we have a busy weekend and can't find the time to get her the daily exercise she needs to stay healthy. I am seriously dying for it to warm up here in Michigan so I can share some wonderful pics with all you of the dogs playing with this new awesome toy outside!!! 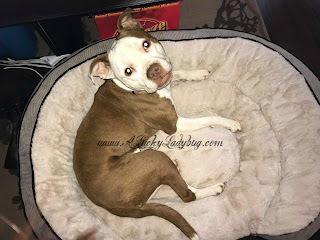 Being that I have three very loving dogs that absolutely love to be cozy with each other as well as with us, I was more than pumped when I discovered the Petlinks® Supreme Soother™ bed. My dogs can be very snobby when it comes to their bedding and we have gone through countless beds and blankets trying to find something they like AND more importantly, won't chew up and destroy! "The Gel Memory Foam of Petlinks' beds are made from a reclaimed foam mix of shredded remnants from the manufacturing of foam products. The gel beads cool and comfort, while memory foam relieves achy joints. The unique construction reduces heat retention and offers custom support. Petlinks' beds are made from home decor inspired textiles." I have to say I'm pretty happy over all with my choice in product. None of the dogs have chewed the bed or tried to destroy it in any way yet. As you can clearly see from the pictures, our oldest Rayne, has no desire to move from her bed any more. We all know the good ole fashioned way to keep track of our pets right? Do your best to keep them leashed, indoors, or in a fenced in yard; AND put tags on them. Now this of course has always meant going to the store and using one of those exgraving machines to create one with your address and everything. 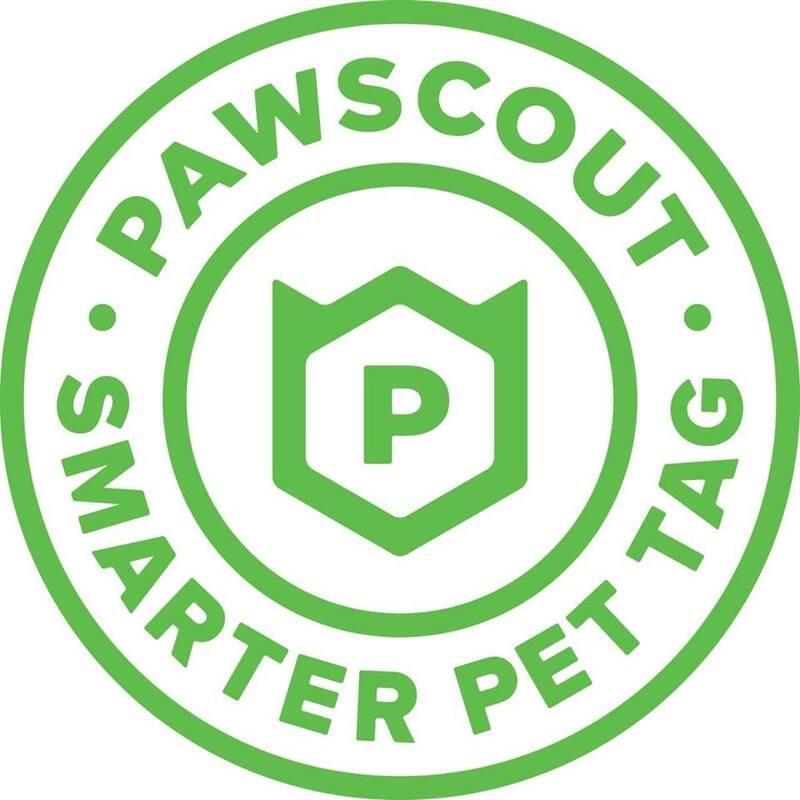 However, those only help if someone finds your pet with the tag. 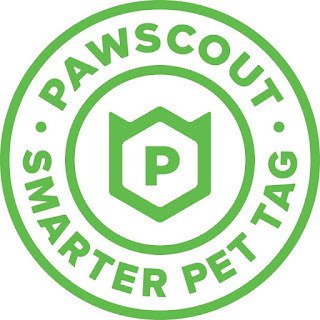 Pawscout is a smarter tag that can do so much more than just tell someone your pets identity. 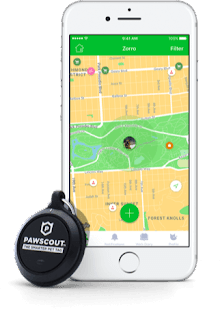 With Pawscout you can "Locate your pet. Track walks. Keep medical records. Keep your pet safe with an active community and advanced technology." There is a mobile app which helps with all of this as well as a Community Pet Finder in the case of a lost pet which sends out alerts to everyone in your area similar to an amber alert but for pets. 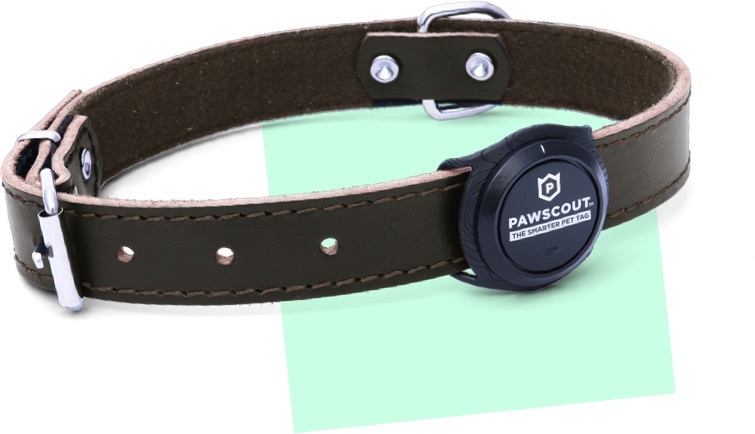 In addition you can set up a virtual leash which keeps tabs when you pet leaves a specific area. And even more the active community helps connect you with "local veterinarians, groomers, shelters, or pet-friendly restaurants, stores, or parks". While I was beyond psyched to get at least one of my pets set up to this, we have yet to get the tag to connect to the app. Not sure if we ended up with a defective tag or if it's the internet connection at the different places we've tried to connect. We don't plan on giving up and will definitely update when we've gotten a chance to play with all the features!